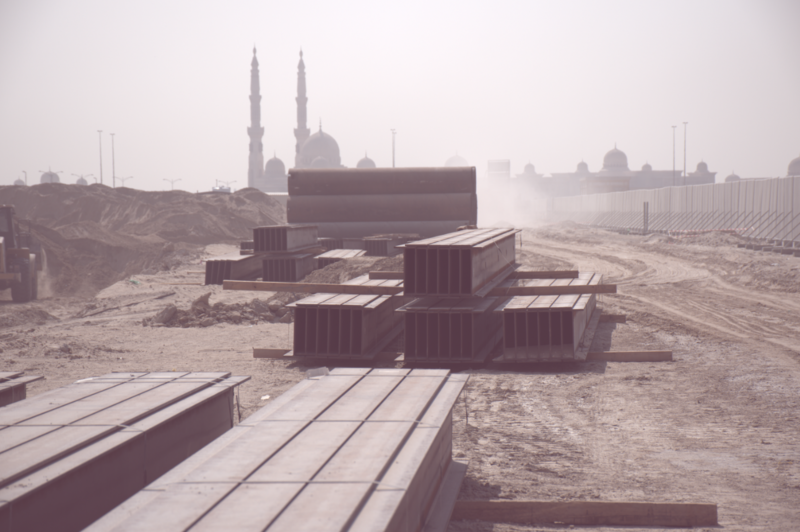 Atlas foundations was established in the UAE in 2004 as a geotechnical contractor company by professional engineers having vast geotechnical and structural engineering experience in the South Asian and Middle eastern construction industries. A brilliant combination of minds and energy resulted in the development of a firm that keeps client satisfaction as its ultimate goal. Starting with design and execution of only deep foundations, Atlas foundations developed design and build services for several ground engineering solutions including bored piles walls secant and contiguous piles, soldier and sheet piles, vibro compaction and vibro replacement methods for ground improvement and dewatering design as well as installation of deep well and wellpoint systems dewatering systems. Atlas foundations has also developed a team for excavation works thus making Atlas foundations capable of providing our customer a one window operations facility for all enabling and foundation engineering works. Our beginning was modest, few equipment and few professionals, few clients and few projects, but our dedication to our clients and their projects have helped us expand steadily throughout the years. Our clients trust our expertise and we strive to develop our expertise each passing day. Our policy of handling every project, small or big with extensive planning and quality control procedures has improved our design as well as execution teams. For us, every project is the most important one! Atlas foundations provides design and execution services for all ground engineering solutions including deep foundations, shoring works, dewatering or ground improvement. We have a dedicated team of design engineers who optimize the design of all our products to the best of value and cost. 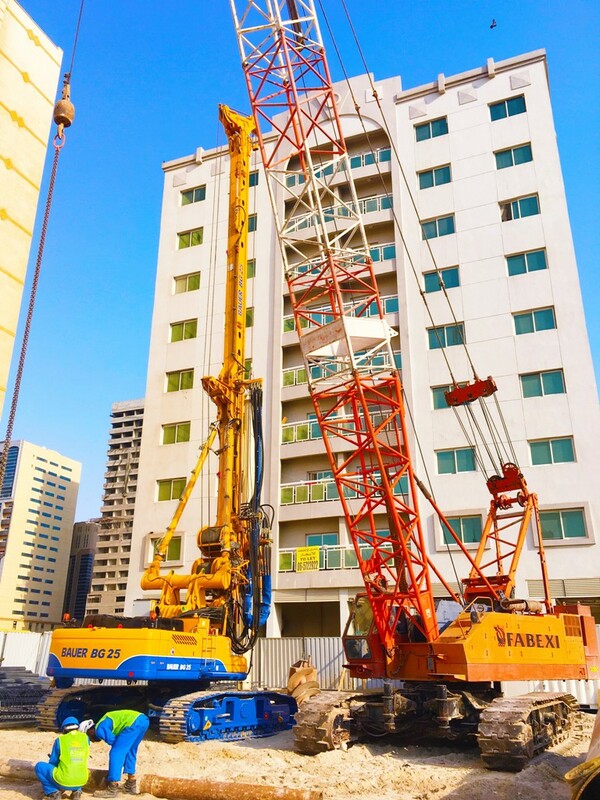 Our execution team is equipped with the latest equipment for Geotechnical works from various reputed manufacturers. 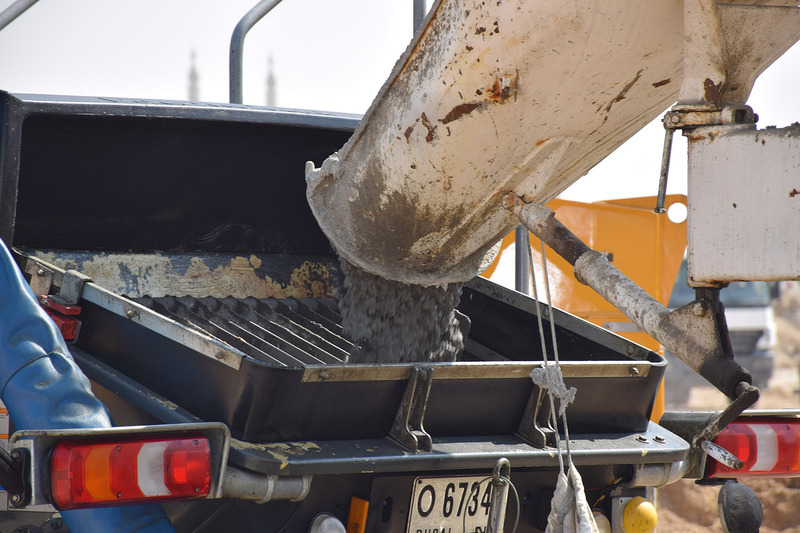 A mechanical and maintenance department is always busy making sure that our equipment is in the best of conditions for smooth performance in all kinds of ground conditions. With an energetic approach towards value engineering for all projects, Atlas foundations has managed to create, sustain and grow a large client base that believes in our technical capabilities and appreciates our resolve to give them the best solution at the best cost. Atlas foundations has completed more than 500 projects in the UAE. We have worked with the most reputed consultants and contractors on several significant projects.